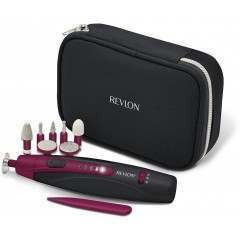 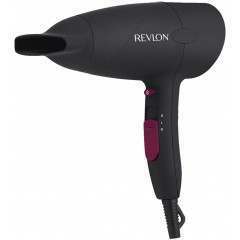 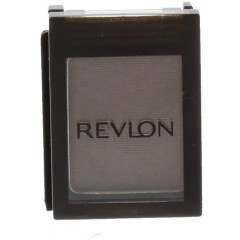 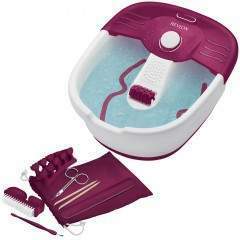 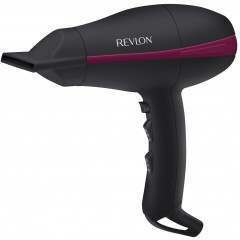 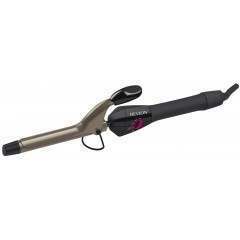 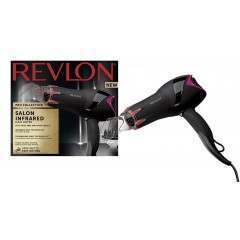 Founded back in 1932, Revlon is a personal care company providing you with a number of electrical beauty products, all of which are simple to use in the comfort of your own home. 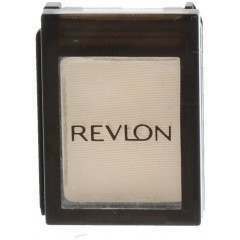 The company first began with a single product; revolutionary nail enamel in red, which soon became available in an array of colours and was seen on women’s fingertips everywhere. 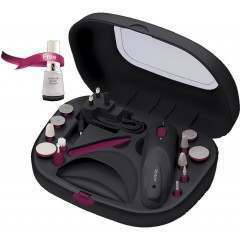 Keep your nails and hair in tip top condition and looking beautiful by browsing the collection of manicure sets, nail buffers, curling tongs, hair dryers and multi-function hair styling tools. 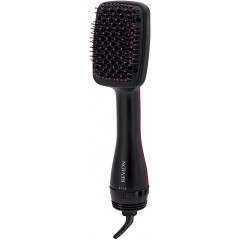 Shop the range at BeautyKit.